‘Tom Beusse, Joe Siebert and Joe Romello left F+W as of yesterday,’ says a memo to the F+W Media staff from consultant Greg Osberg, who adds that he is serving as interim CEO. 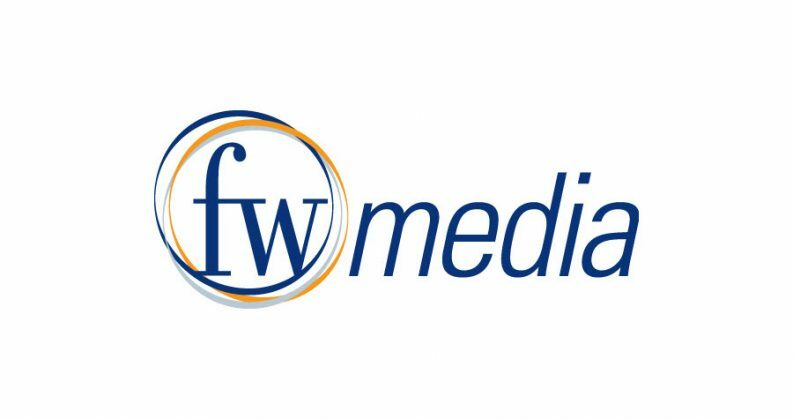 In a memo to staffers, it’s been announced that F+W Media has undergone a management shakeup, CEO Tom Beusse, COO Joe Siebert, and CTO Joe Romello having departed the company as of Monday (January 8). 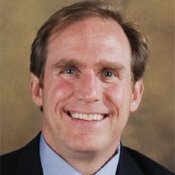 The memo, a copy of which has been provided to Publishing Perspectives, comes from consultant Greg Osberg, founding CEO of Revlyst, who says, “I am writing today to introduce myself to you as the new Interim CEO of F+W Media. Beusse had been in place for two years as CEO. 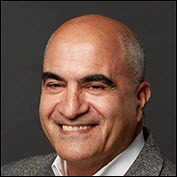 Appointed in January 2016, he succeeded David Nussbaum, who had left in 2015 after eight years. Beusse came from the USA Today Sports Media Group and presided over some reorganization of the FW Media verticals and the recent sale of the Digital Book World branding after last year’s DBW Conference in New York City. 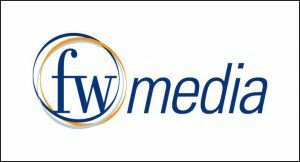 In November 2016, F+W’s Adams Media nonfiction publishing arm was announced to have been sold to Simon Schuster. F+W, long seen as a strong example of verticals publishing—that is, a publisher of content targeting specific communities of consumer-readers—with concentrations in arts and crafts, outdoor interests, collectibles, writing and design, and lifestyle. The writing and design focus includes Writer’s Digest, arguably the leading commercial hub for aspirational authors, publishing a rich library of writing instructional books along with extensive course work and Web casts, along with its production of writers’ conferences that draw as many as 1,000 attendees in New York and California. The Writer’s Digest magazine franchise has been in operation for more than 90 years. “Our goal moving forward,” Osberg says in his memo, “will be to build on these strengths to maximize the performance of all of our communities. This is not about shifting strategy; it’s about moving even more quickly to adapt to the realities of our new world. Legacy and new channels will both continue to be important components of our business going forward. Osberg then goes on to explain to company members who he is, and he’s hardly without media publishing experience of his own. 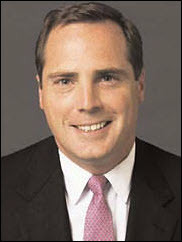 Osberg is previously a publisher, himself, with Philadelphia Media Networks, parent company of The Philadelphia Inquirer, Daily News and Philly.com. He also as served as president and worldwide publisher of Newsweek and Newsweek.com, “both of which were in the midst of transformation when I joined,” he notes in his memo.